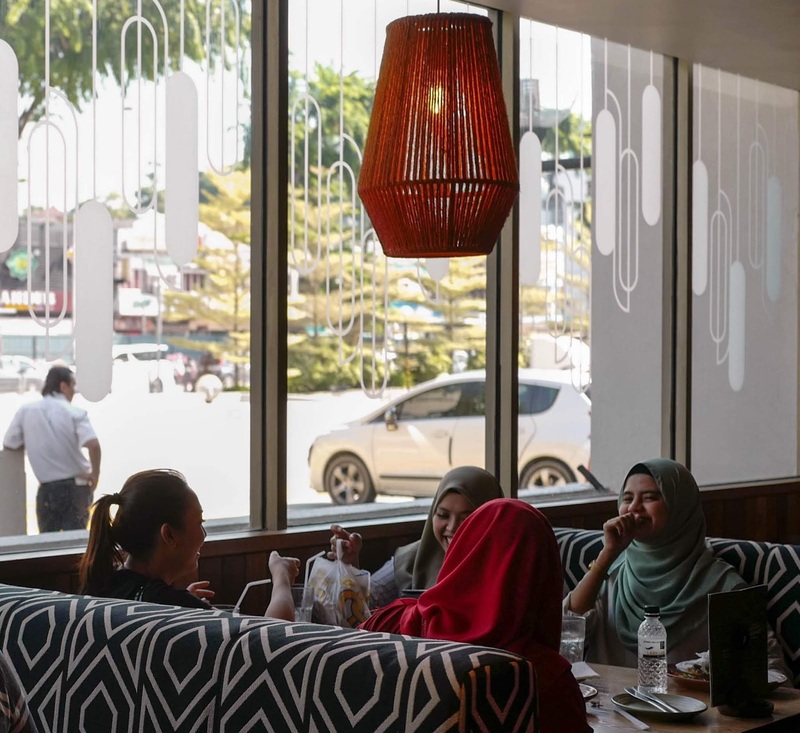 It's been two decades since Nando's spread its wings to Malaysia, landing first in Bangsar before finding millions of fans all across the country with its world-class flame-grilled PERi-PERi chicken, complemented by the South African-born brand's inimitable PERi-PERi sauce. 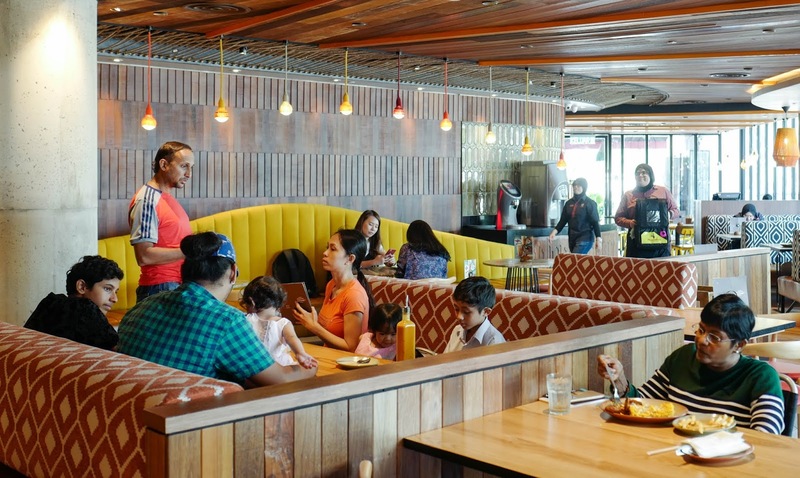 Since 1998, Nando's has continued to evolve with Malaysia; when we visited its Bangsar Village branch earlier this month (close to its original roots in Telawi), we were impressed by the recent refurbishments, which bring a brighter, more contemporary look to the restaurant, blazing with vivid colours that match the venue's vibrant Afro-Luso soundtrack (further refurbishments are set to provide many of Nando's 76 outposts in Malaysia with a distinctive appearance at each one of them). 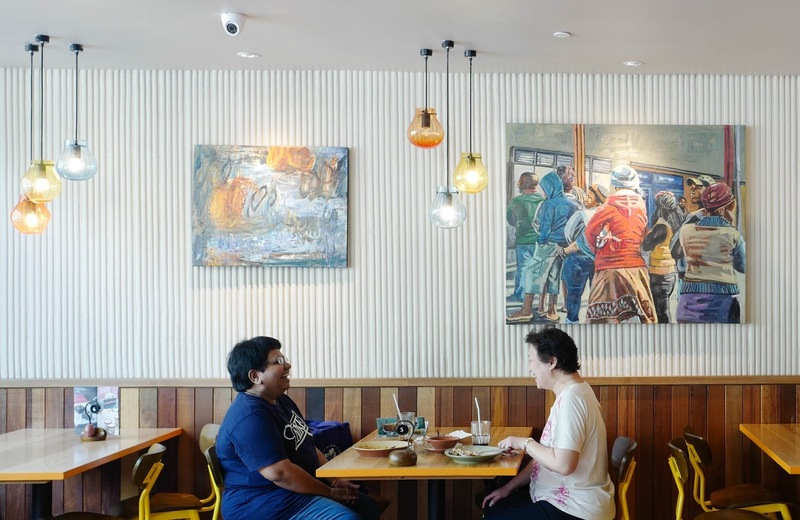 There's a carefully curated touch to everything here, from the music playlist to the portraits of Johannesburg life lining the walls (which Nando's exclusively commissioned from South African artists) to every piece of furnishing. 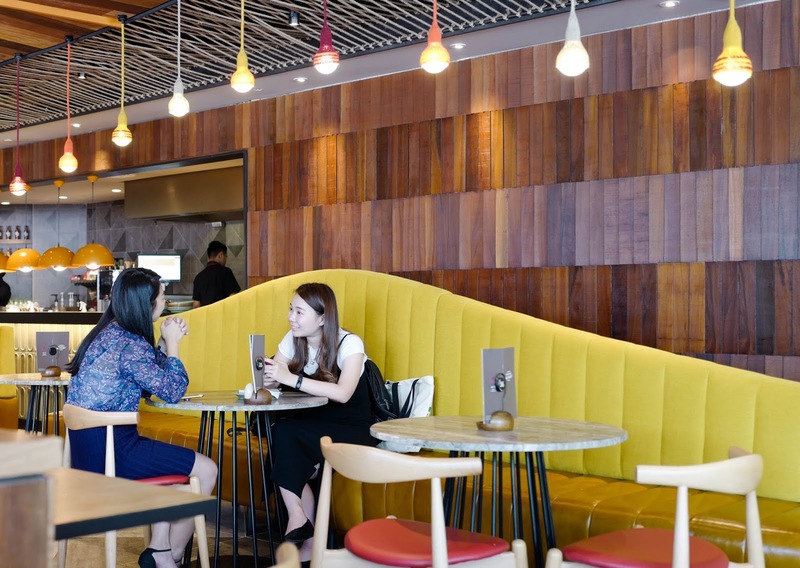 Ultimately, the space evokes a warm, relaxed vibe that feels like home, making it an ideal place to reconnect and reminisce with family and friends. That same attention to detail extends to the menu - we were here to check out Nando's new campaign, with the tagline ''Feel The Kick Without The Pinch," which spotlights a variety of hearty dishes that demonstrate how a Nando's meal can pleasure your palate without punishing your budget, filling your belly but not emptying your wallet. 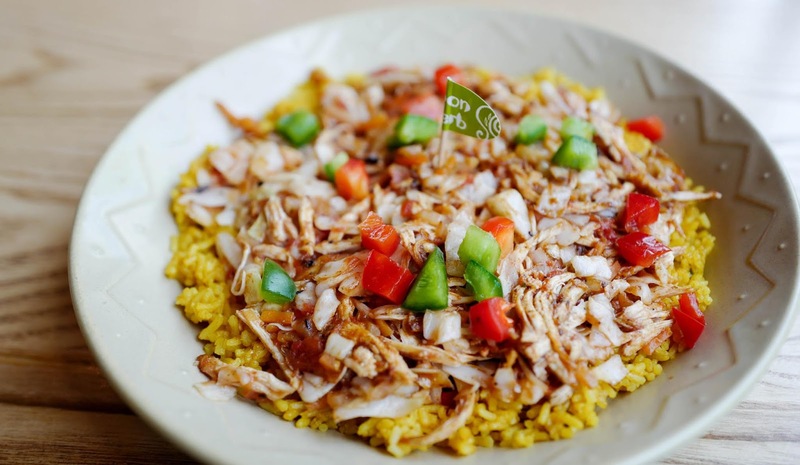 For lunch, the Quarter Chicken with Mediterranean Rice and Bottomless Drink is a solid bargain for RM 15.94, available 11am to 3pm daily. 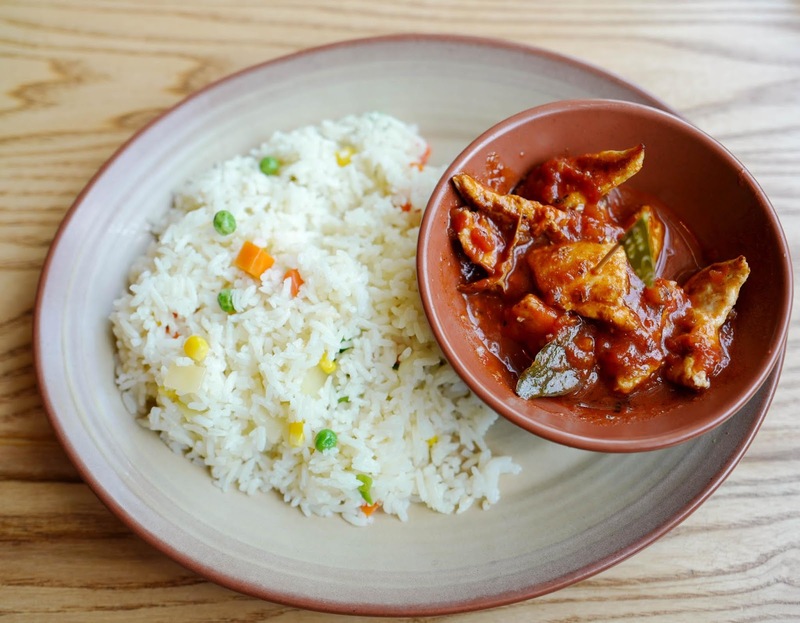 With a bottomless drink to accompany the signature PERi-PERi chicken and a generous amount of rice, it's a fun way to recharge at midday. The next tasty temptation is the Chicken Hot Pot - for RM 11.31, you'll be able to devour delicious grilled pulled chicken with crunchy vegetables and tomato relish, mingling harmoniously with spicy rice. The balance of the ingredients makes this go down smoothly, with a terrific chicken-to-rice ratio that ensures every spoonful is packed with some protein. It's a clear illustration of how value for money won't be sacrificed here despite the affordable price. 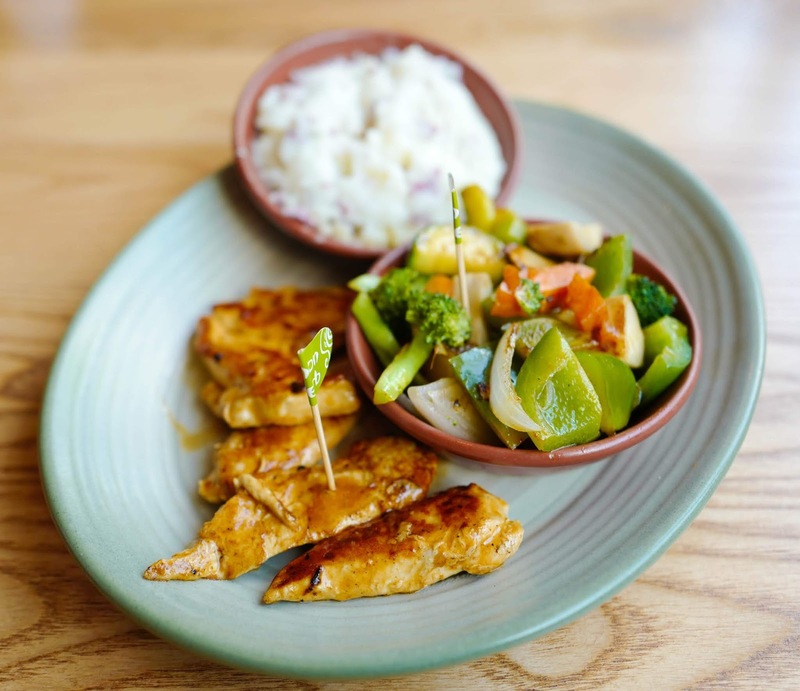 Quality isn't sidelined either; Nando's chicken goes through a thorough 24-hour marinade, so the flavour flows right into the bone. Only fresh A-grade chicken is used, and it's never deep-fried, rounded out with the unmistakable and uniquely flavoured PERi-PERi sauce. 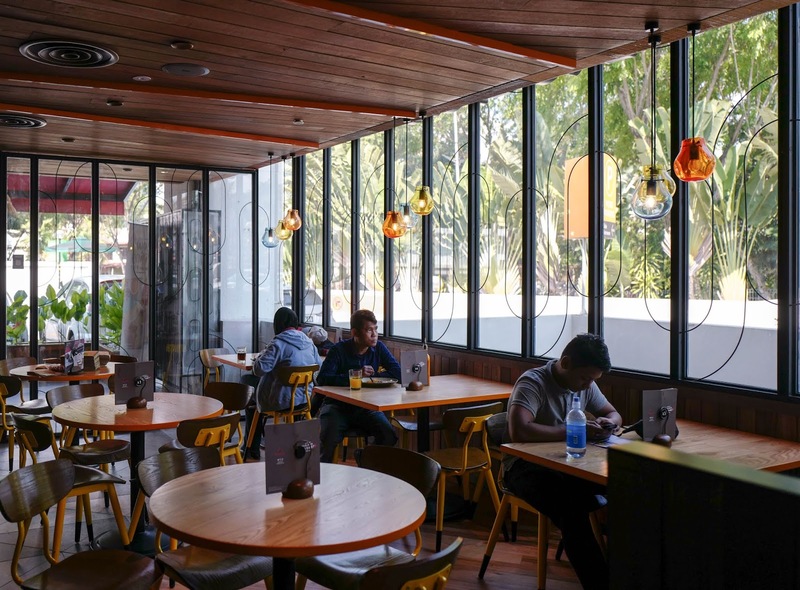 Fun fact: Nando's cultivates its own PERi-PERi chillies in southern Africa in collaboration with small-scale local farmers, to create the special magic of its PERi-PERi sauce, mingling with nuances of onions, herbs, fresh lemons and garlic. 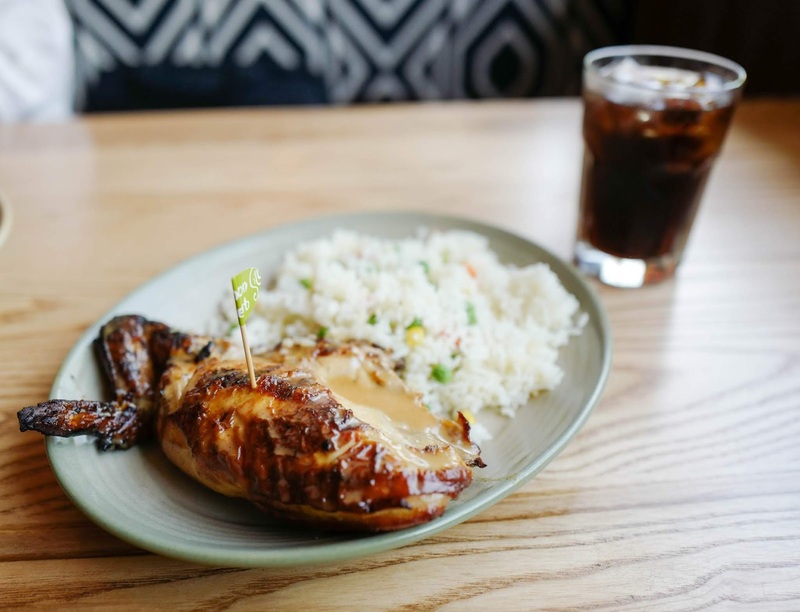 The result: Dishes that warm both the heart and the body, such as the Chicken Trinchado, Nando's fowl reinterpretation of a braised beef staple, featuring the honest, home-evoking nuances of chicken in a comfortingly sweetish sauce, coupled with Mediterranean-inspired rice (also RM 11.31). 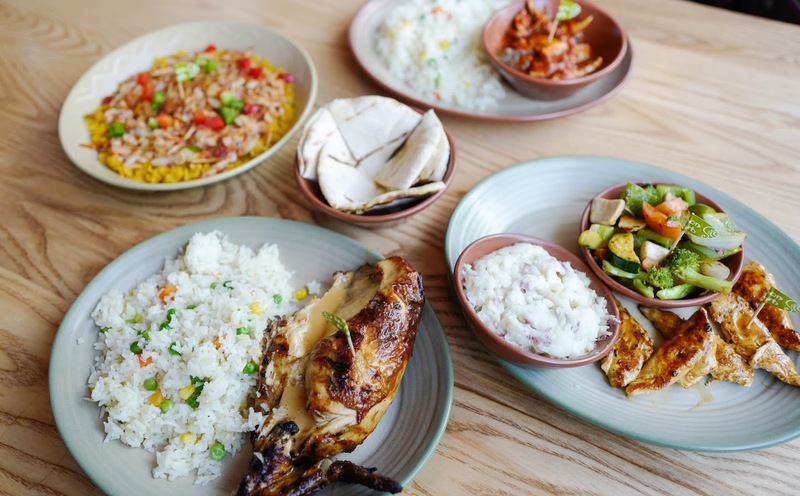 As Nando's loyalists know, most of the chicken here is available in four aromatic flavours: Lemon and Herb, Mild, Hot, and Extra Hot. 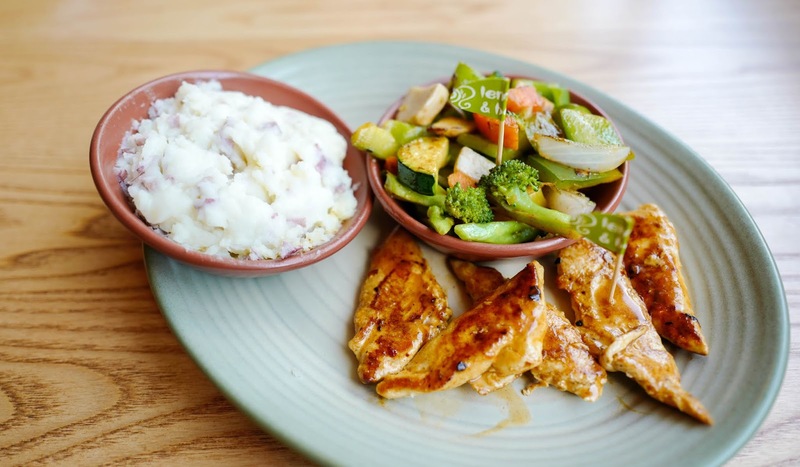 There's a free flow of PERi-PERi sauce for you to further enhance dishes like the Grilled Chicken Tenders, comprising strips of PERi-PERi-basted chicken tenders, which come with two regular sides of your choice for RM 14.42 (pictured is the Red Skin Mashed Potato and the Chargrilled Veg), representing nutritionally balanced nourishment. 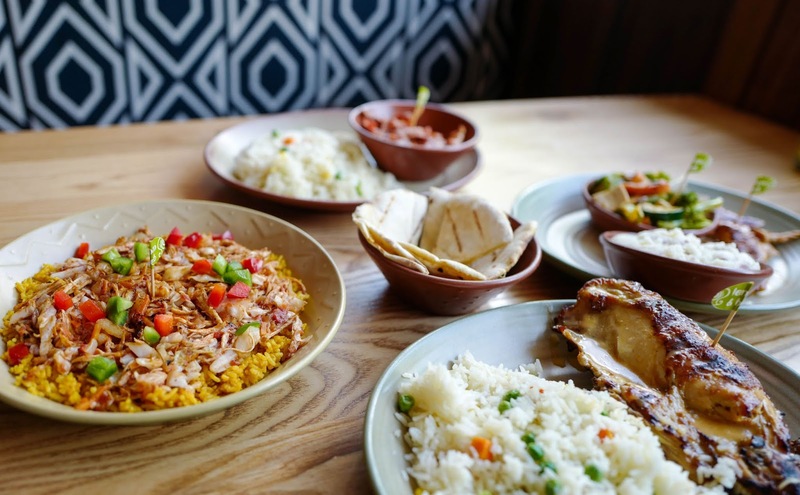 We love mixing and matching the various PERi-PERi sauce in the spirit of experimentation; as Nando's describes it, the sauce delivers flavour first, heat second, resulting in a full-bodied sensory experience. 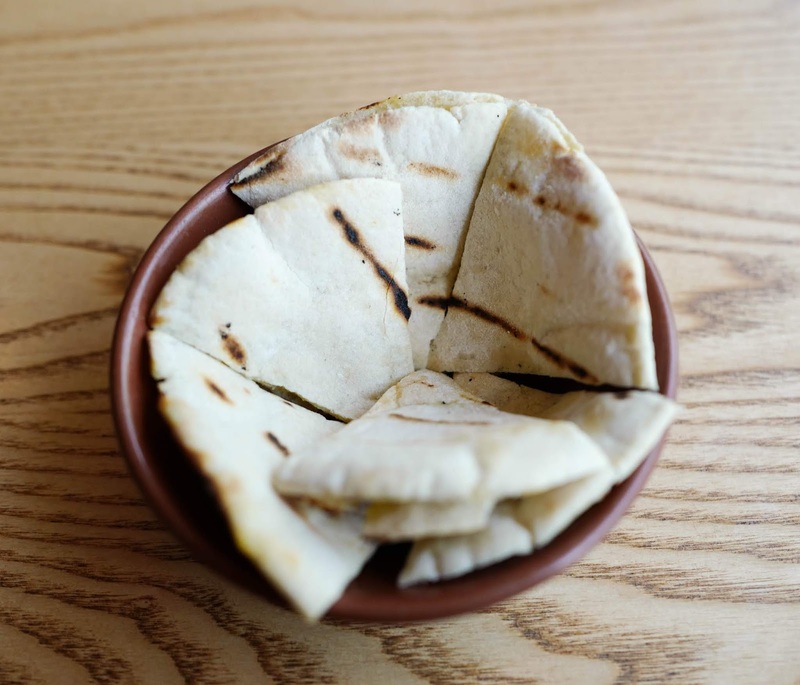 If you're in a group and want a starter to share too, we suggest the Garlic Cheesy Pita, blending together the delights of pita bread stuffed inside with a garlic spread and melted cheese for a moreish snack (RM 6.90). 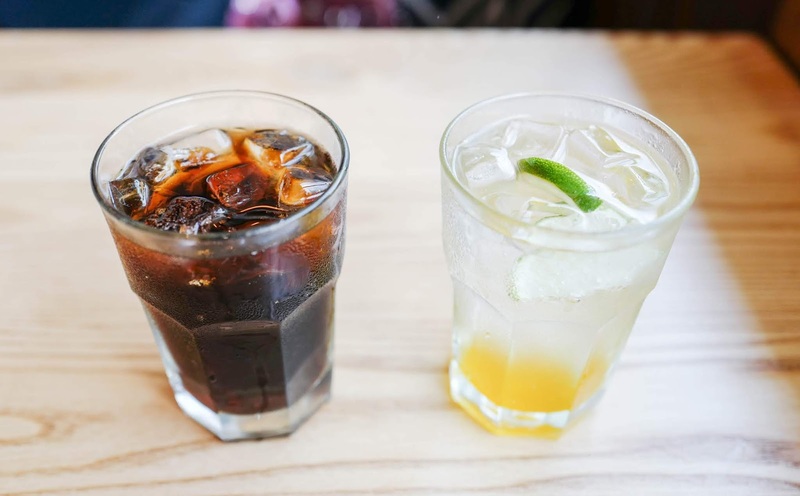 Or if you're just stopping by for a refreshing beverage, besides the usual bottomless drinks, Nando's has also introduced a Mango & Lime Cooler, its tropical flavours working well on their own or partnered with the PERi-PERi chicken meals (RM 5.90). Many thanks to Nando's for having us here. 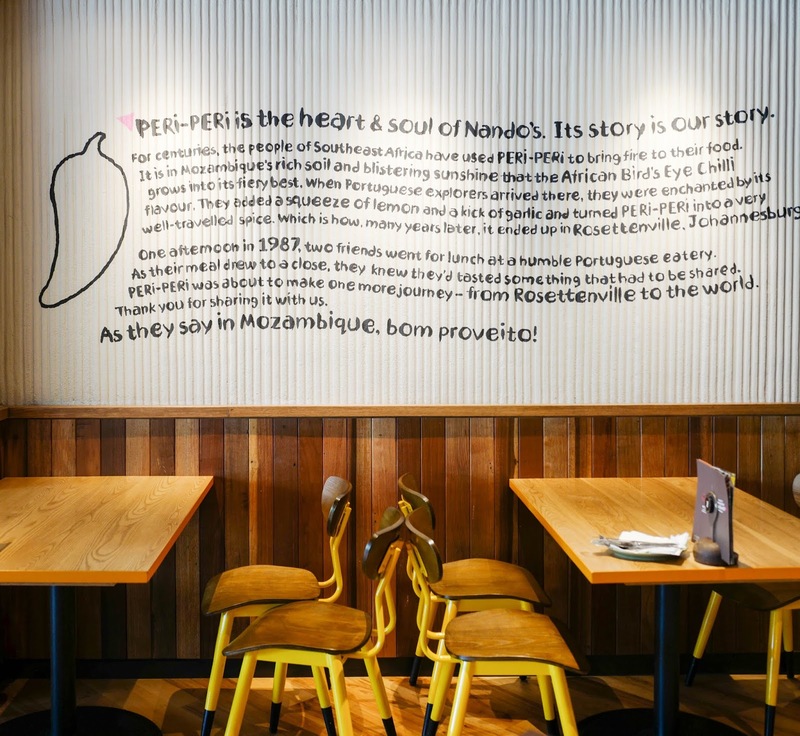 For more information on all things Nando’s PERi-PERi, do visit www.nandos.com.my or Facebook, Instagram and Twitter! Delicious and freshly cooked, nutritious too (compared to Mcd KFC etc) for that price! Below RM15 thereabouts for that portion of protein and sides is indeed worth considering! 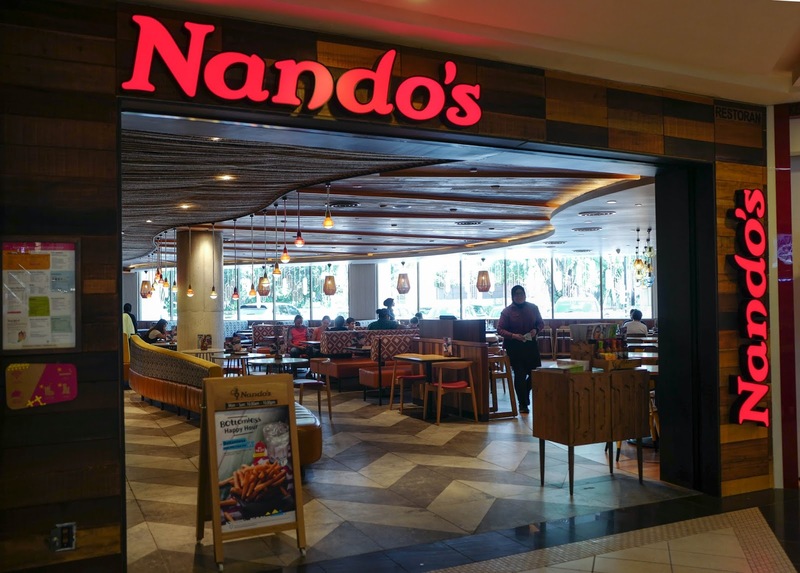 I wish somebody would open an outlet here - my girl loves Nando's...especially when she was in Wellington, New Zealand. 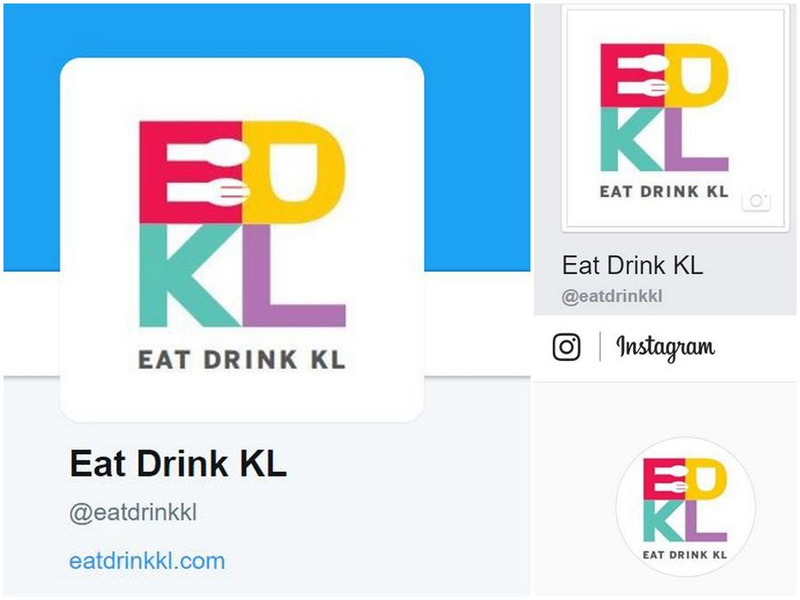 Would surely drop by one of their outlets when in KL. I want some of them chicken tenders! 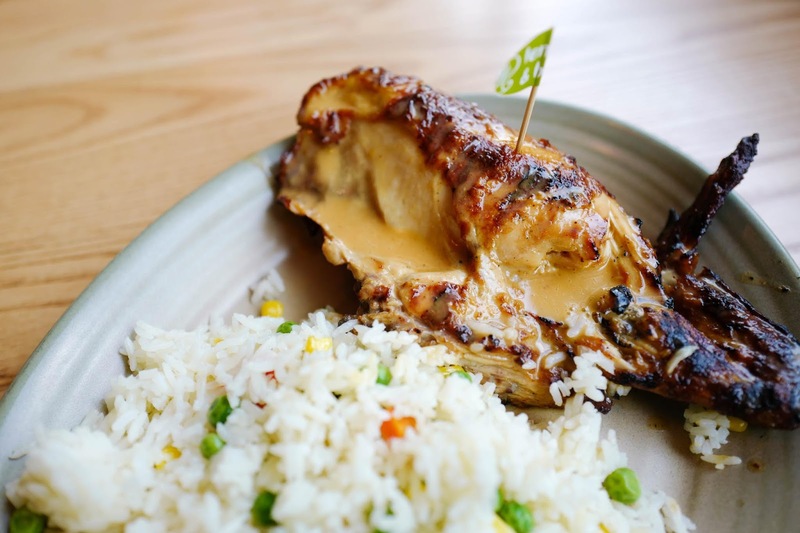 I have been a great fan of Nandos since they opened the first outlet till now. The chicken meat with pita and flaming hot peri peri are heavens! 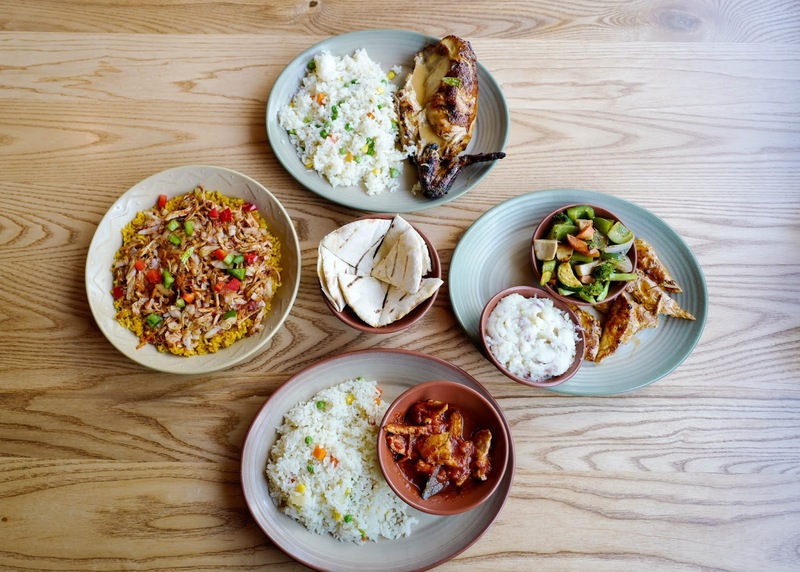 I'm fan of Nando's chicken and definitely love their new look, cheerful and vibrant!